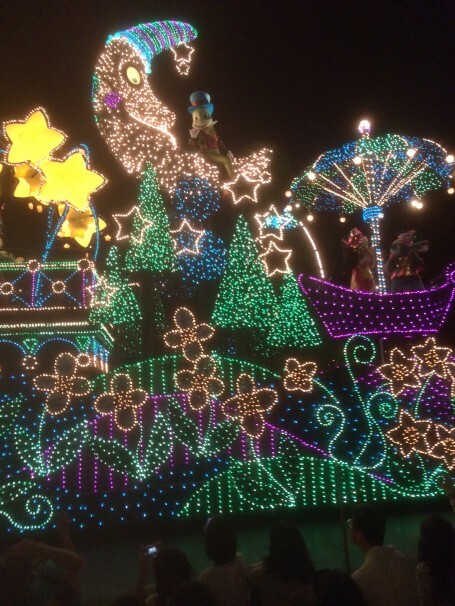 Tokyo Disneyland was absolutely magical. Although I did choose a very busy day to go, I still had an amazing time. One of the differences I noticed between the U.S. Disneyland and Tokyo Disneyland was the food. 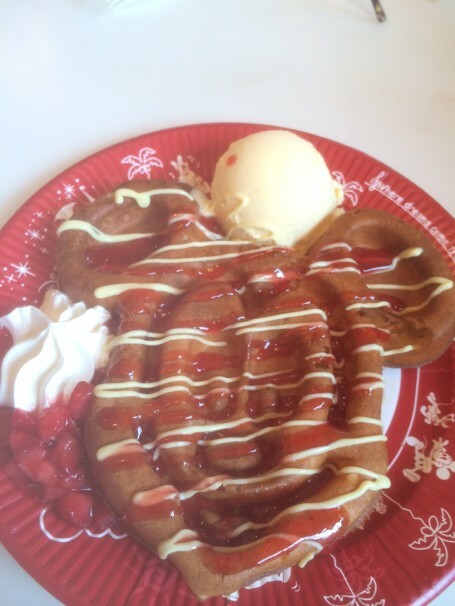 Despite the plethora of Mickey-shaped foods available at both Disneylands, there were various types of foods that catered to Japanese tastes as opposed to the American palette, including pork gyouza (fried dumplings) and mochi space invaders. Turkey legs are famous at the U.S. Disneyland for their enormous size and succulent meat. Although turkey legs were also served at Tokyo Disneyland, their size fit Japanese preferences and was simply the average size of a normal turkey leg, but the quality of the meat was on par. They also served various flavors of popcorn, ranging from the typical flavors such as sea salt and caramel, to exotic flavors like strawberry, curry, and soy sauce with butter. 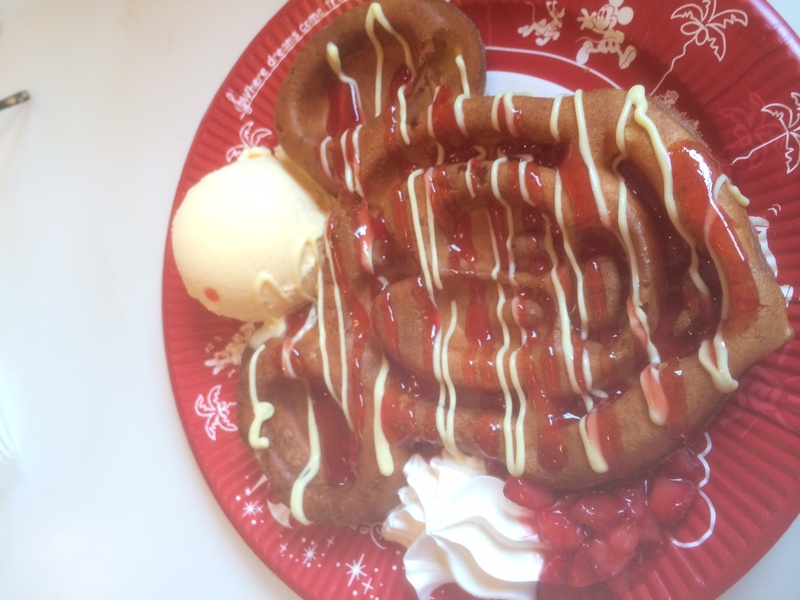 One of my favorite foods of the day was this Mickey-shaped waffle topped with strawberry sauce and condensed milk. Mickey Mouse shaped park food! Architecturally, the two Disneyland parks are almost exactly the same. Cinderella’s castle stood in the middle of the park, and popular rides such as A Small World After All, Alice’s Teacups, Dumbo’s Flight, Space Mountain, and Pirates of the Caribbean were scattered around the park. I’ll believe that when elephants fly! I could easily detect societal differences between the Japanese Disneyland goers and their American counterparts. In America, everyone squeezes into every tight crevice when waiting in line, while in Japan, people prefer to keep some distance between each other so that the lines are not as long as they appear. Despite the long wait times and the intense humidity, people were very polite and mostly kept to themselves. Japanese Disney goers also get to enjoy certain areas fenced off specifically for sitting. Many people brought their own towels and sat in what looked like lines of people. 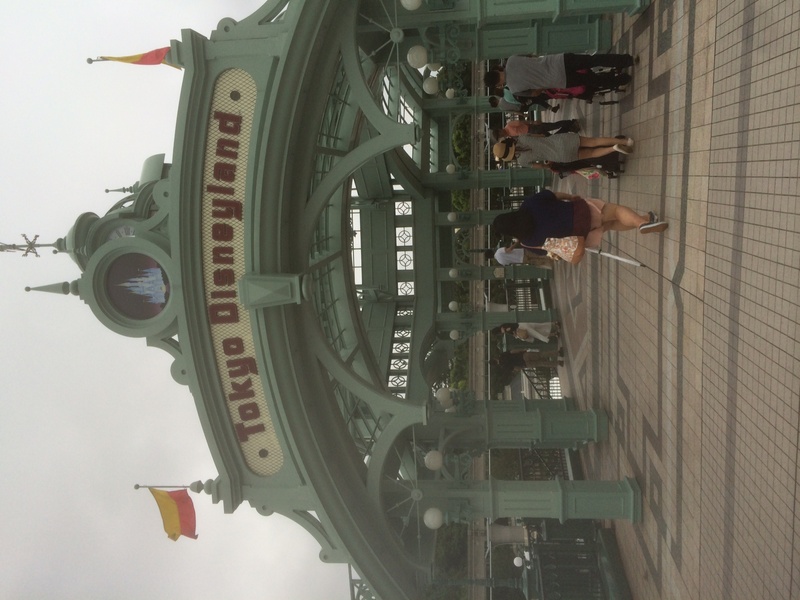 In addition, Disneyland Tokyo was especially accommodating to foreigners. 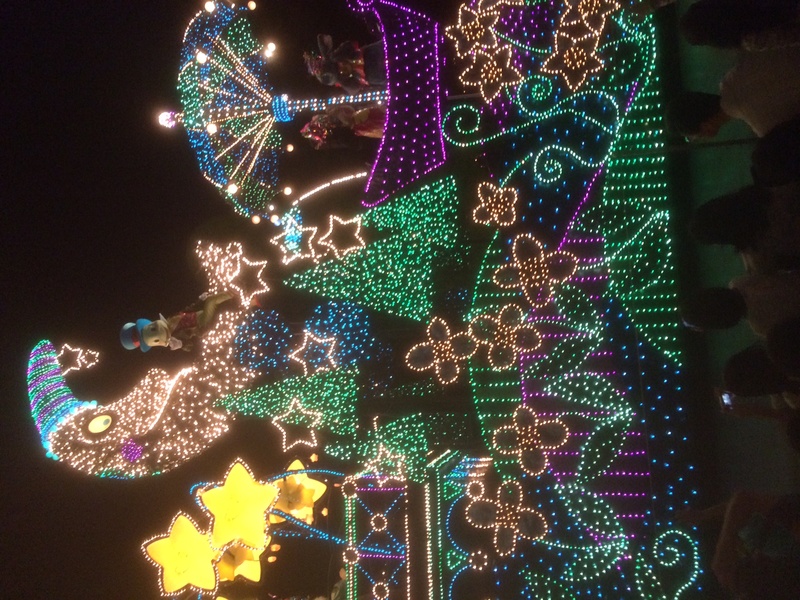 Multiple times, we asked to be seated in the front car to get the full visual experience of each ride, and every time the Disneyland Tokyo staff were very understanding. We actually noticed this throughout our stay in Tokyo; the customer service in Japan is impeccable in just about any establishment, because Japanese society works towards providing a good experience to visitors and leaving a good impression. The visual effects of each Disney ride were absolutely astounding. In the Haunted Mansion ride, for example, apparitions were realistic holograms dancing around the ballroom, and the robot in Pirates of the Caribbean looked exactly like the movie’s actual actors. It was like nothing I had ever seen before, and in my opinion, it even surpassed the technology found in the U.S. Disneyland. The floats lit up the the night sky. The pyrotechnic show was also equally amazing, but it was almost identical to that found in the states. We watched a parade of magical floats and a giant fireworks show in front of Cinderella’s castle. 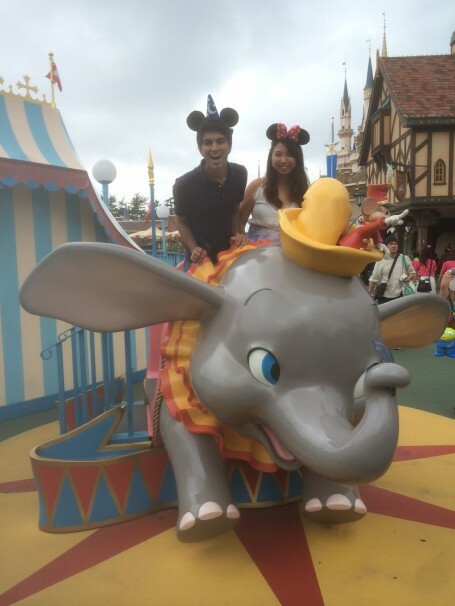 Overall, my experience was magical, which can be expected of any Disney resort, but I did not expect to learn so much about Japanese culture in what is essentially a “Western” amusement park. 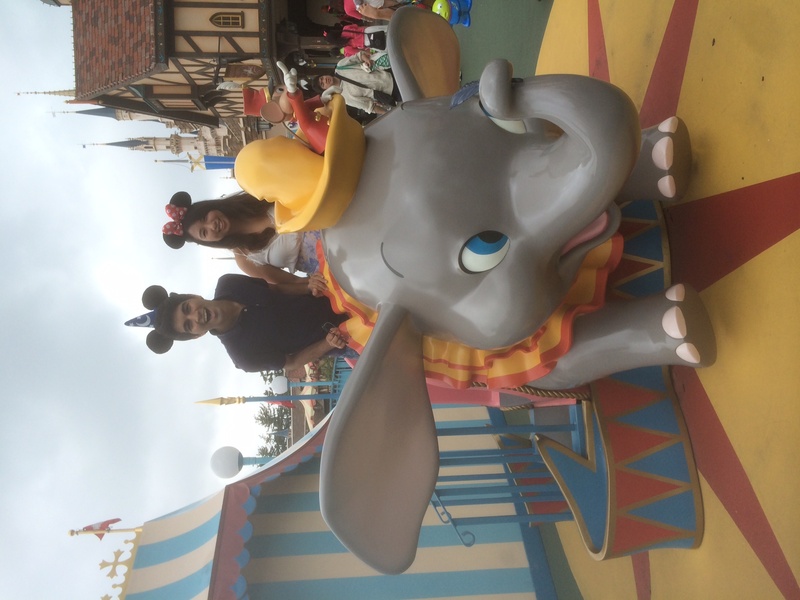 It seems like the Japanese have adapted Disneyland into their own culture, and the park serves as a metaphor for all of Japan’s great adaptations that, throughout time, become uniquely Japanese. 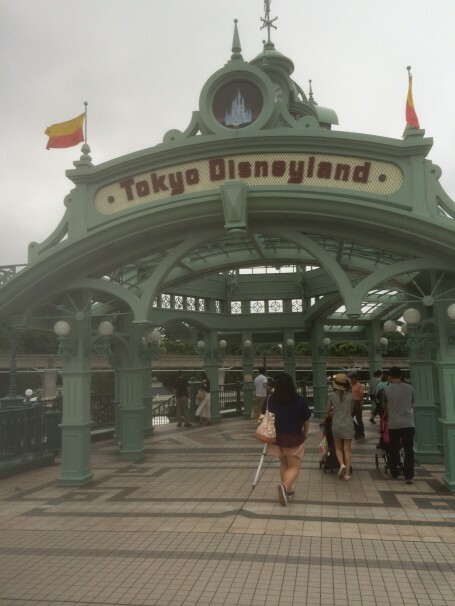 This entry was posted in Culture, Exploring, Tokyo and tagged Disneyland by geajapan. Bookmark the permalink.